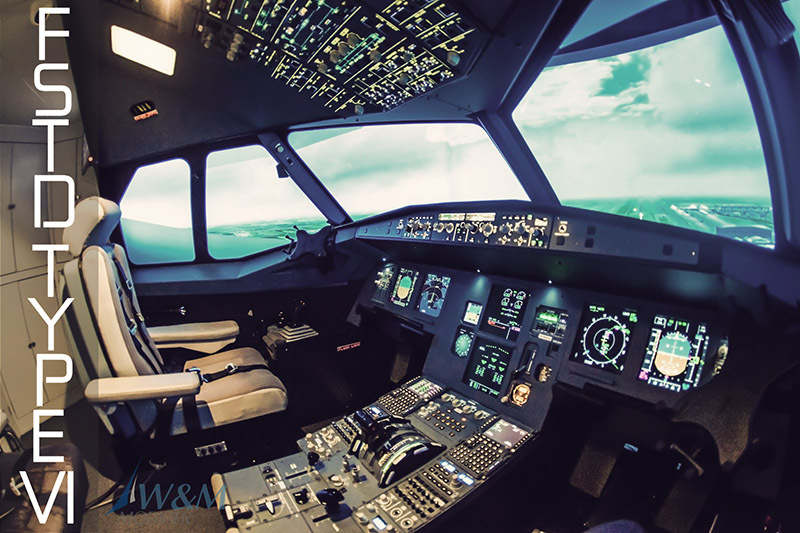 The Kambill Systems Pro-Solutions B73X Trainer is a replication of the actual 737NG Flightdeck. 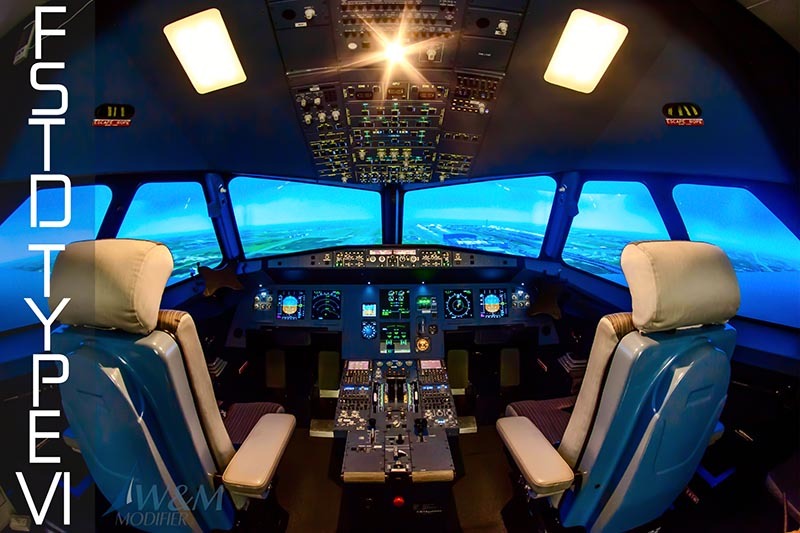 Federal Aviation Administration (FAA) Certification Kambill Systems Solutions Flightsimulators can be ordered and delivered for training certifiable by the FAA as an Advanced Aviation Training Device (AATD), Flight Trainings Device (FTD) Level 4, 5 or 6. 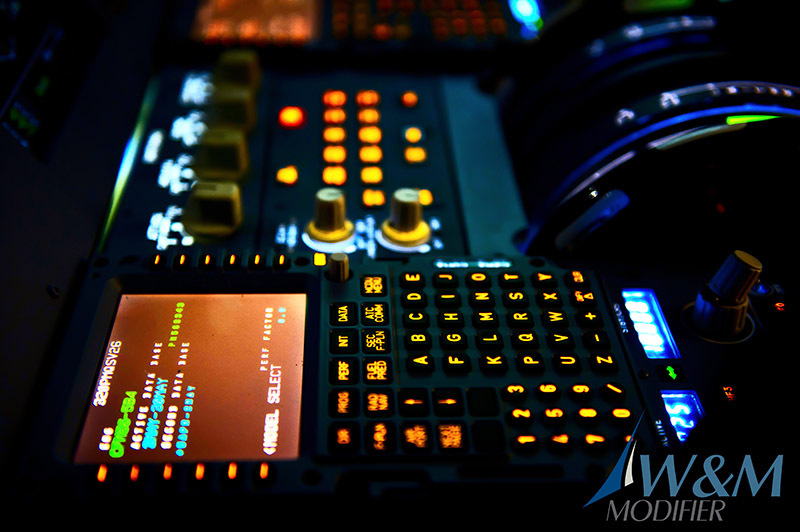 Joint Aviation Authority (JAA) Certification Kambill Systems Solutions Jet Trainer can be ordered and delivered certifiable for training by the JAA as an Basic Instrument Training Device (BITD), Flight Navigation Procedure Trainer Level 2 MCC Generic Type (FNPT II MCC). 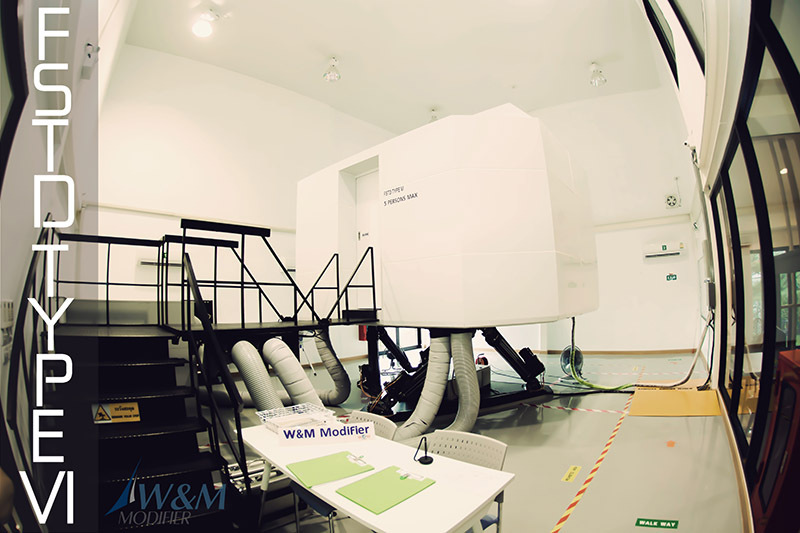 We offer Flightsimulators for A320 Series, 73XNG Series, Helicopter Robinson R22, Bell 206 and Schweizer 300.